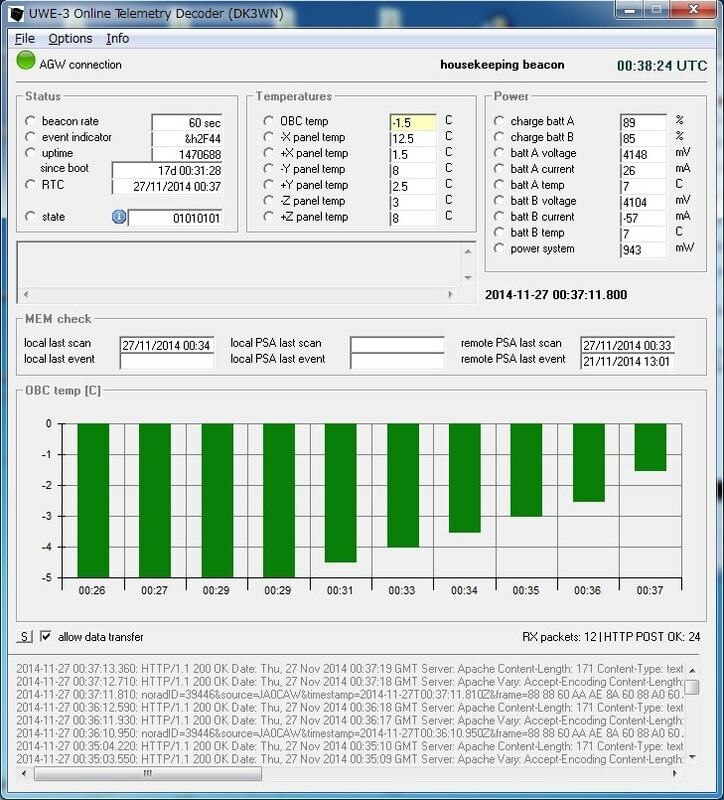 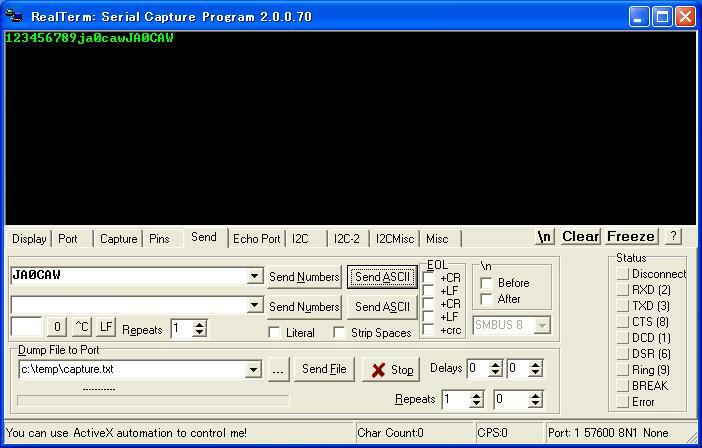 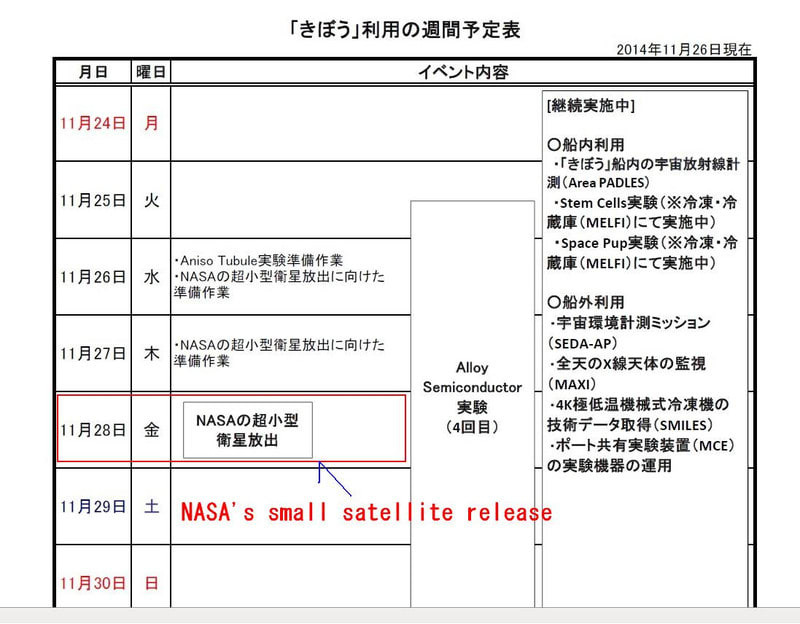 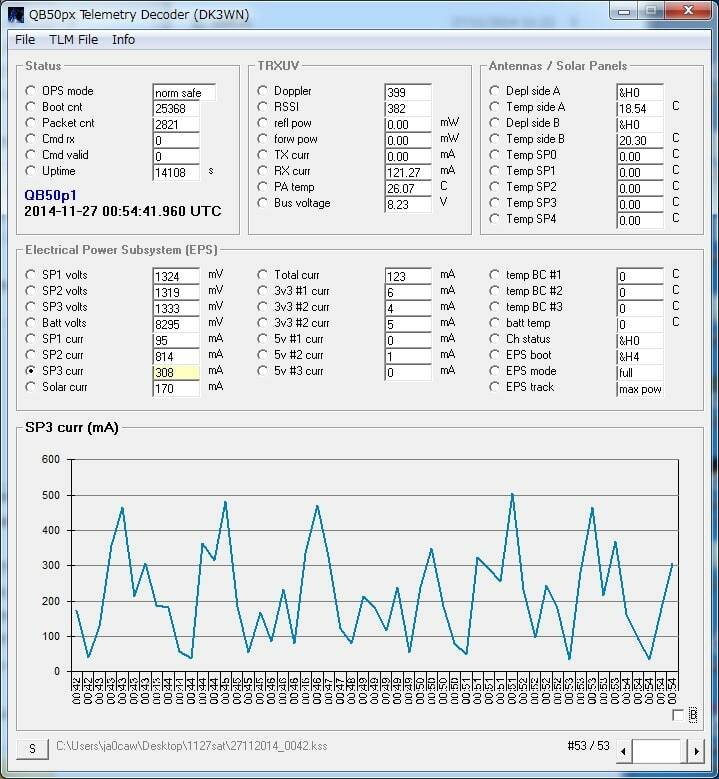 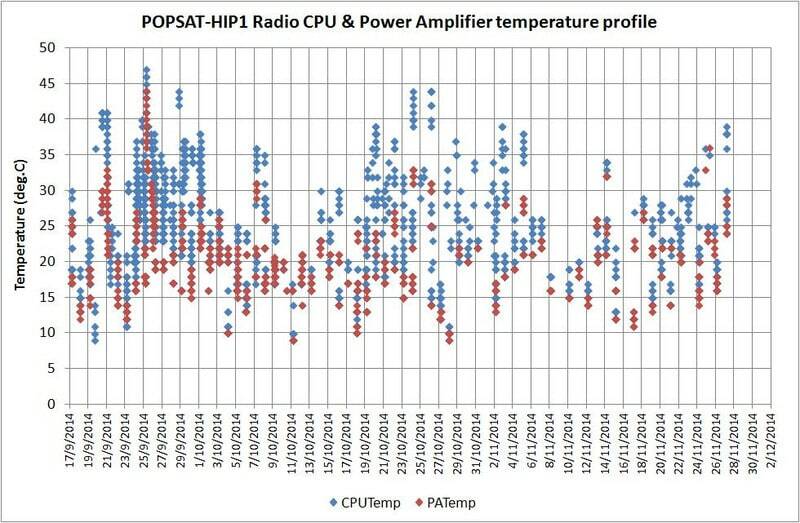 Thank you for the data posted for POPSAT. 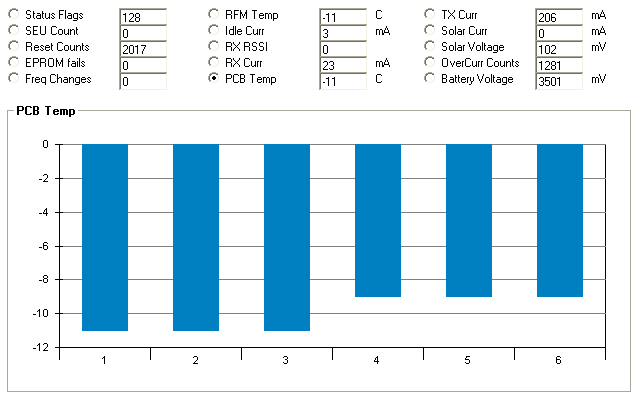 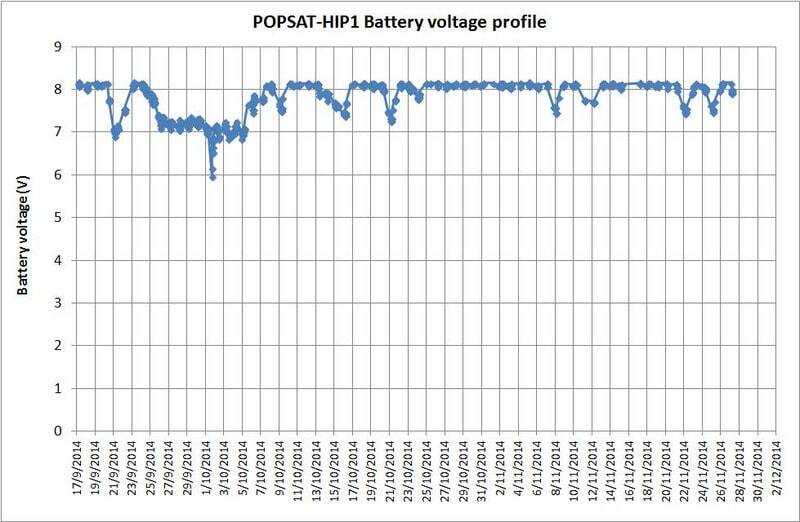 Please find in the attachment the updated POPSAT battery voltage and radio temperature profile. 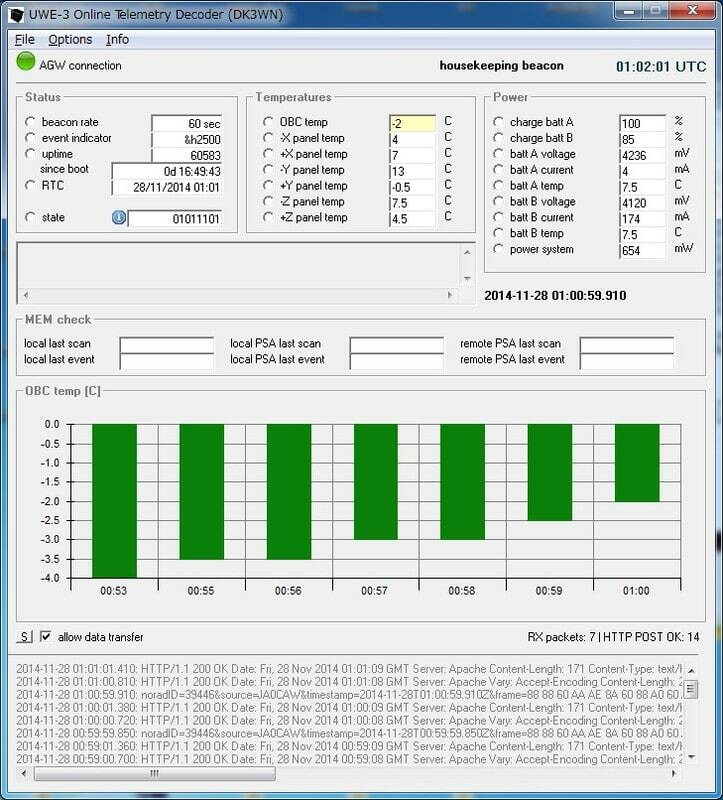 The data is gathered mainly from Kasei san, postings in DK3WN’s satblog, and our own contacts.